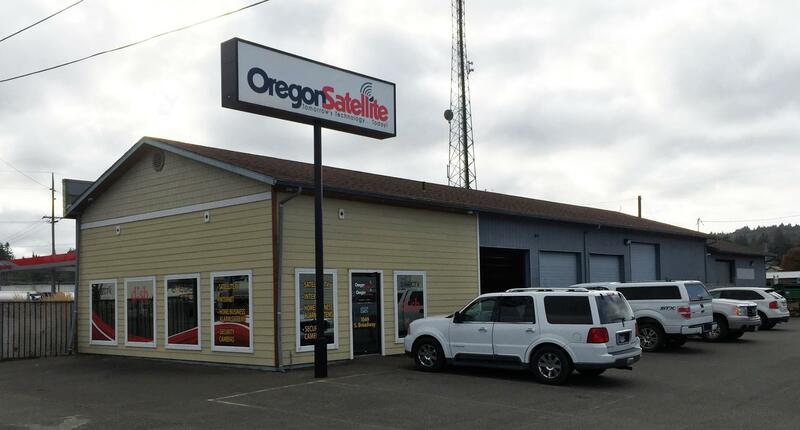 Oregon Satellite is located in Coos Bay, Oregon providing satellite services to both commercial and residential customers through out the state of Oregon. However we are more than just an satellite company, we also provide our customers with Video Surveillance Systems, Security Monitoring and Home Automation. Oregon Satellite has partnered with industry leaders Exede Internet, Direct TV and Dish Networks to provide our customers with the latest in Satellite Technology. To us, you’re a neighbor, not a number and we want to develop a strong and lasting relationship with you. For over thirty years our roots have run deep here in Oregon and we will continue to provide our customers with the exceptional service and support they deserve. We look forward to meeting you so give us a call today at 541-267-2175 or feel free to Contact Us online as well. Let us get you connected !